Congratulations to Northern Properties, who launched their new website on October 18, 2018. Northern Properties manages residential units in Chetwynd, British Columbia. 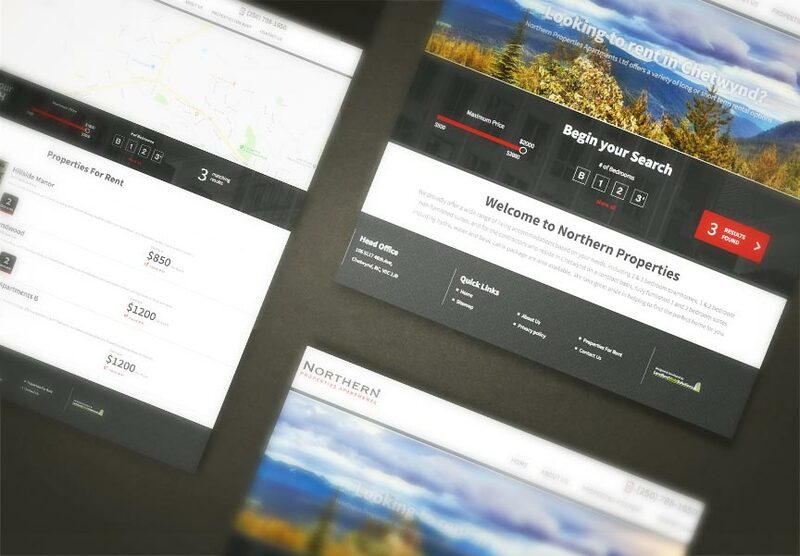 Explore all the exciting new features at www.northernprop.ca!